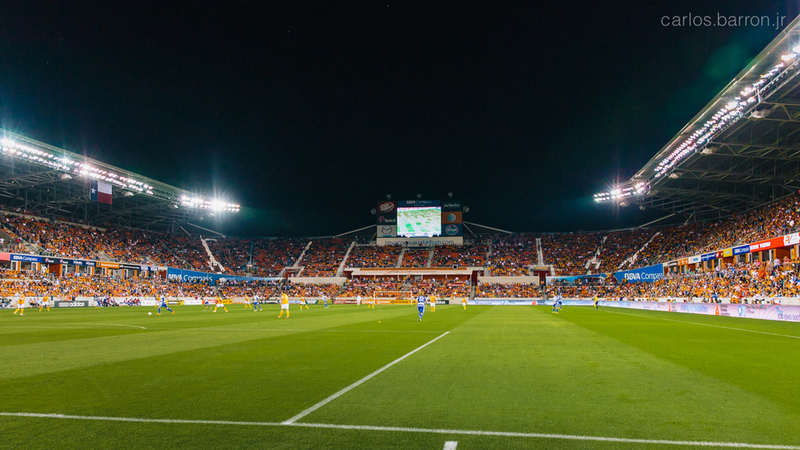 I feel extremely lucky for the opportunity to do some architectural and sports photography at one of the most beautiful soccer parks, BBVA Compass Stadium. 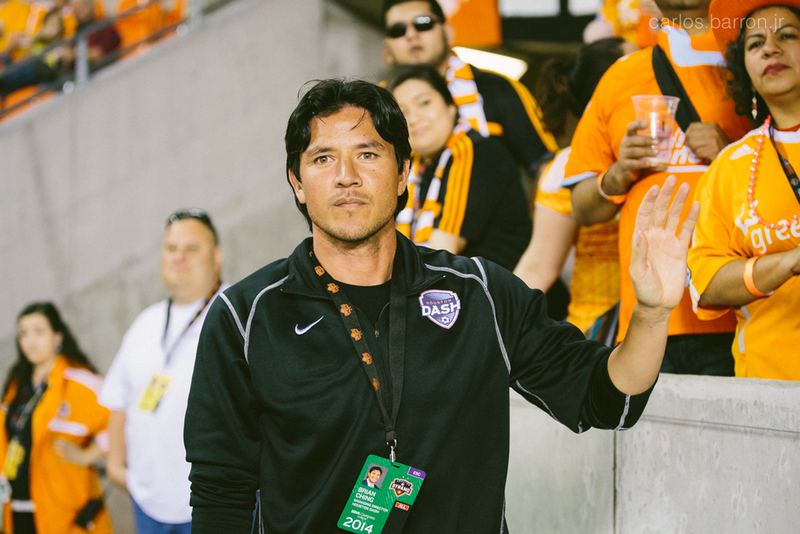 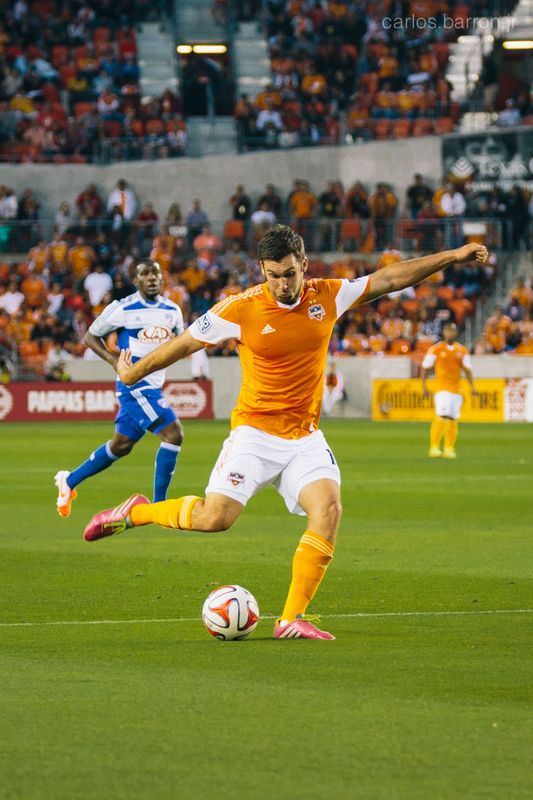 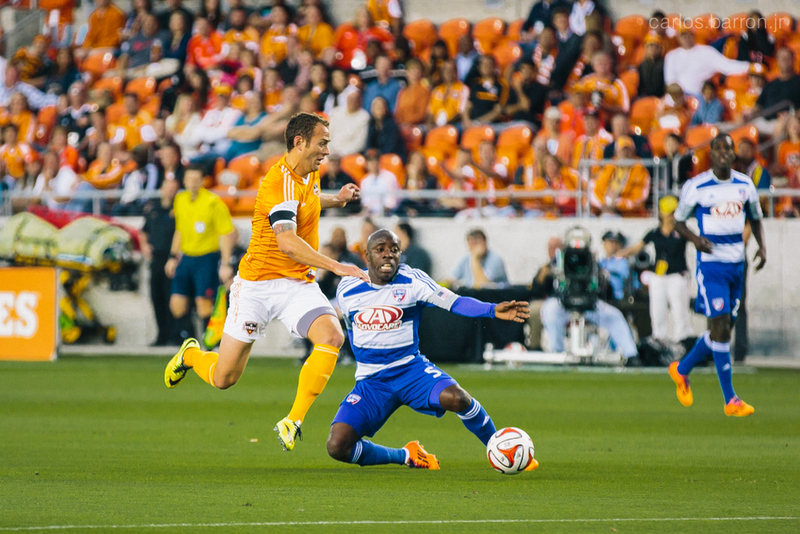 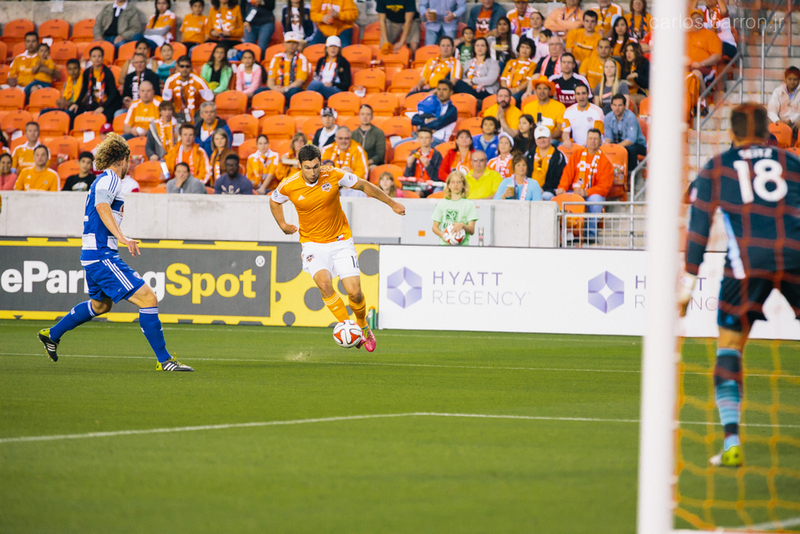 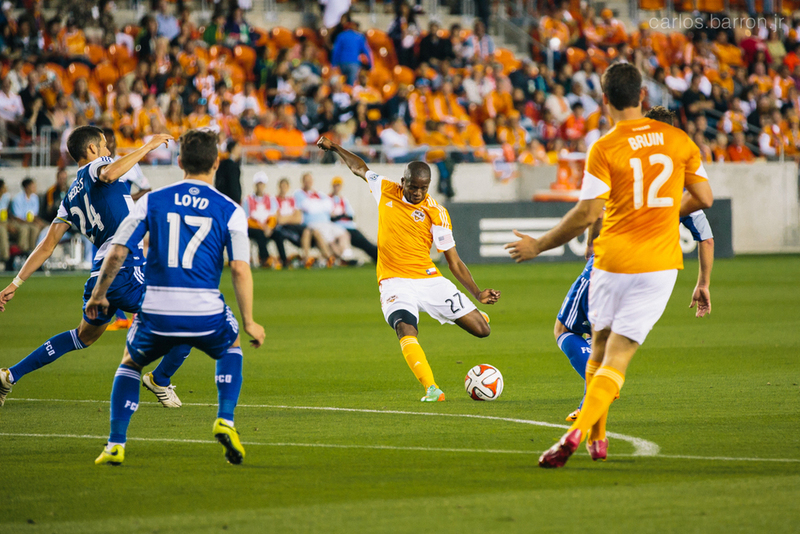 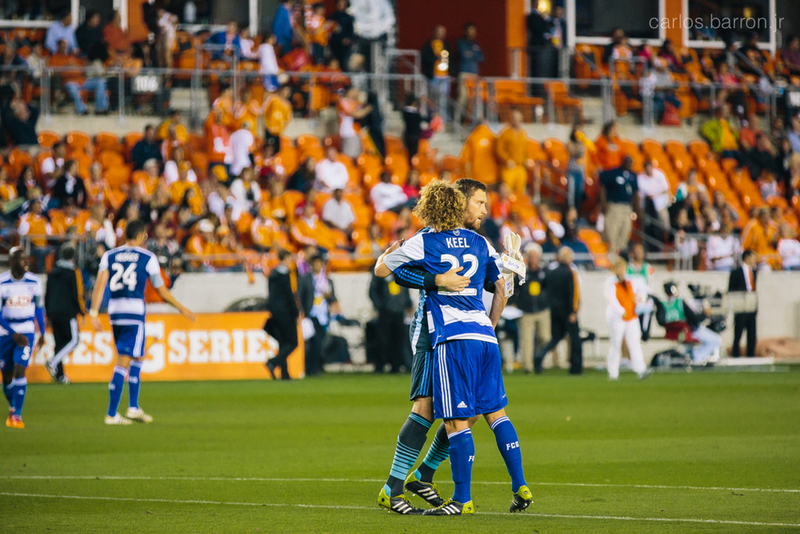 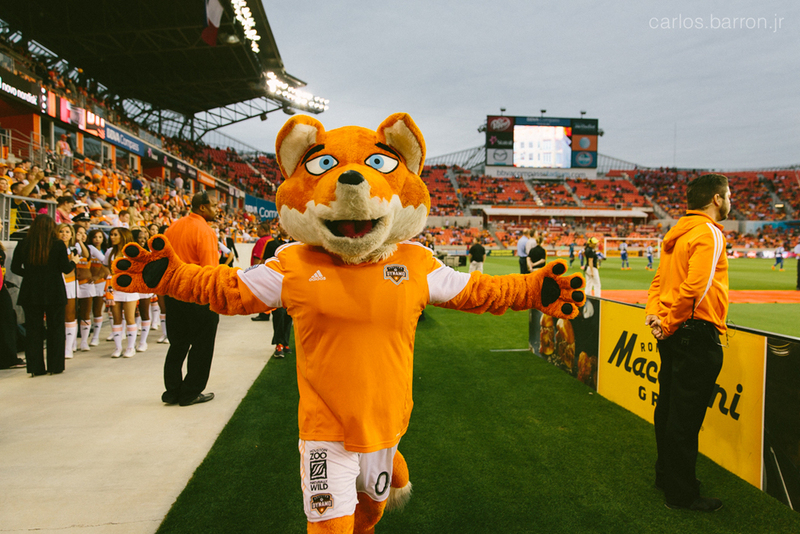 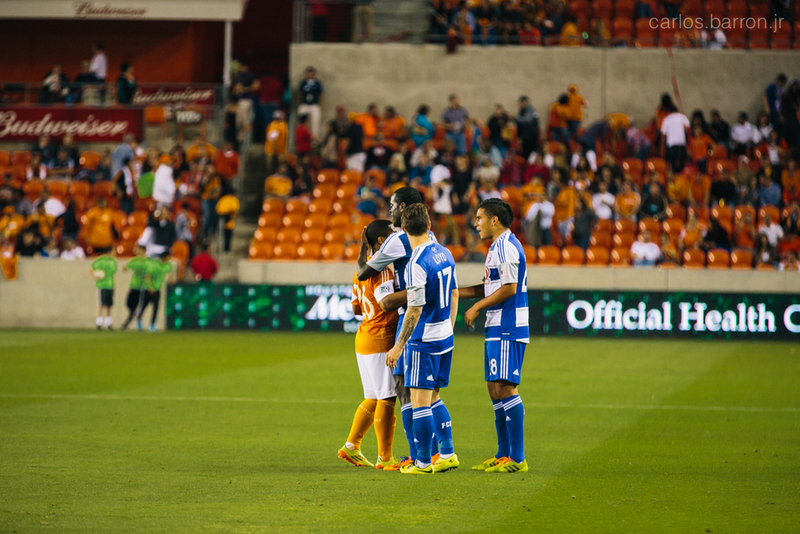 Even though the Texas Derby did not end well for the Dynamo, I had a great time shooting some of the game action. 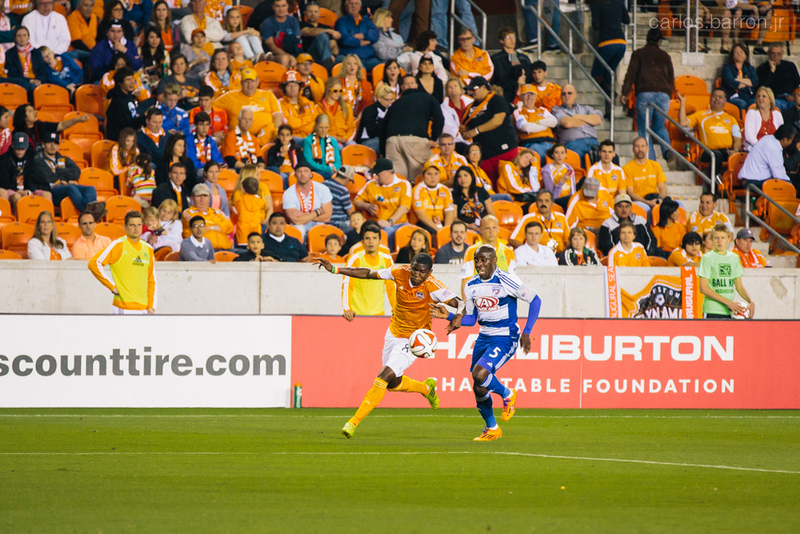 Below are some of the photos from the game. 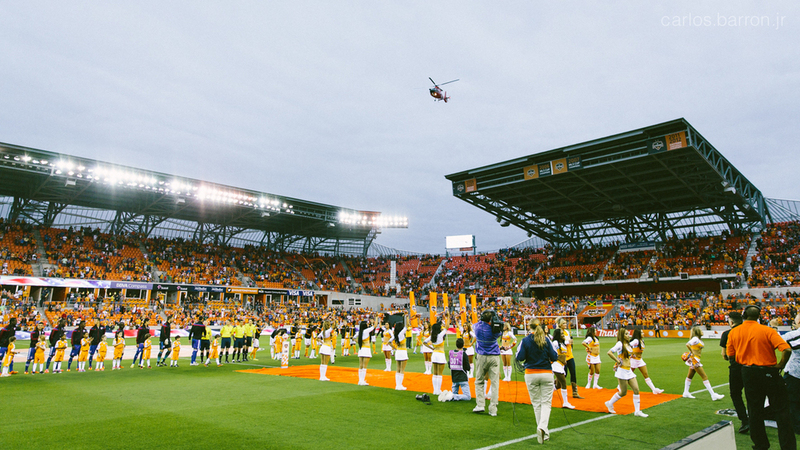 The first image is a panorama created with my iPhone 5S and processed in Lightroom 5. 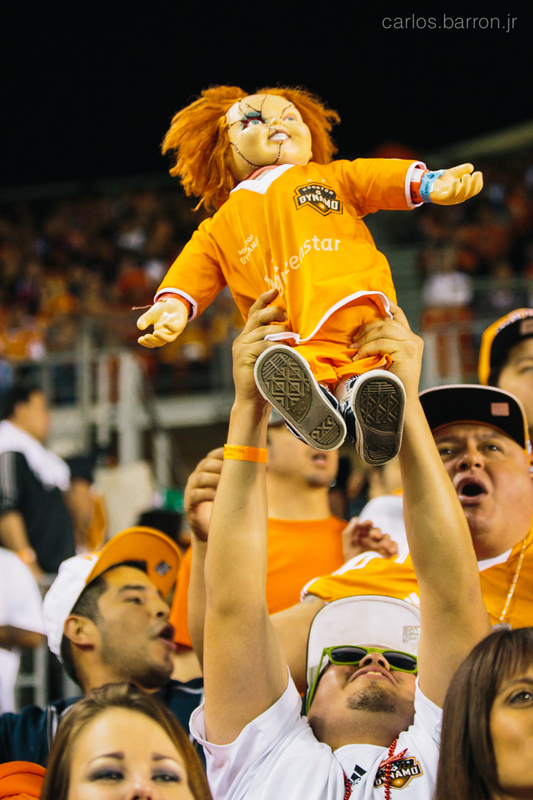 Game recap here.